This section of Delhi Metro's Magenta line is expected to open in mid-May. However, an official date is yet to be announced. 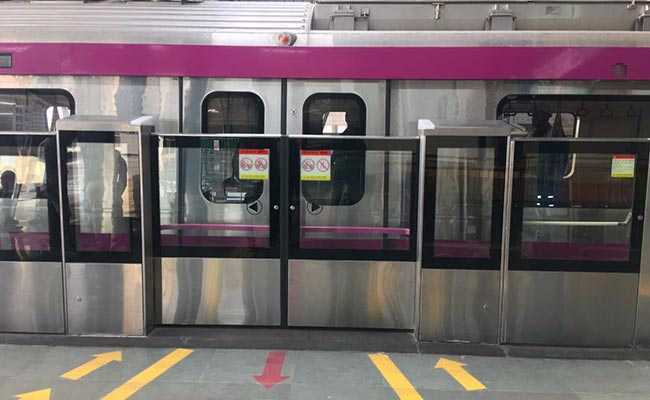 New Delhi: The Commissioner for Metro Rail Safety or CMRS will be inspecting the 25 km long Magenta line running between Janakpuri West and Kalkaji Mandir from May 8 - 10, before it is thrown open to the public. This section of the Magenta line, which is part of phase 3, is expected to open in mid-May. However, an official date is yet to be announced. Out of the 38 km long Janakpuri West-Botanical Garden corridor, a 12 km long section between Botanical Garden to Kalkaji Mandir was opened in December last year. The section has 16 stations including two interchange stations namely Hauz Khas (Yellow Line) and Janakpuri West (Blue Line). 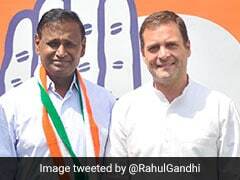 Last week, the Delhi metro also conducted a trial run on the Lajpat Nagar-Sir Vishveshwaraiah Moti Bagh section of the 59-km long Pink Line (Majlis Park-Shiv Vihar corridor). The 8.1 km stretch has six stations, Sir Vishveshwaraih Moti Bagh, Bhikaji Cama Place, Sarojini Nagar, INA, South Extension, and Lajpat Nagar, including two interchange stations at INA and Lajpat Nagar, where the train will intersect the Yellow and Violet lines, respectively.